Protein as a fitness supplement or training supplement can aid in recovery, particularly after a workout or training session involving lifting weights as this can provide fuel for muscles. It is more beneficial when used as part of a regular training or workout regime. There are very little benefits if any in taking additional protein supplements when you are not undertaking a regular workout schedule. Protein supplements can take different forms. You can find and use protein bars for example or protein powders. The powders themselves can have different types. There are pre-workout proteins, post-workout proteins, soy based proteins, hemp based protein, rice based protein, pre-flavoured protein and other proteins with other nutrients beneficial for your body. The protein powders can be mixed with water and then drunk. That said the plain protein in its base form can be hard to drink, hard to swallow due to the taste. To compensate there are additional flavours that can be added to or blended with the base protein to give taste and make it easier to drink. 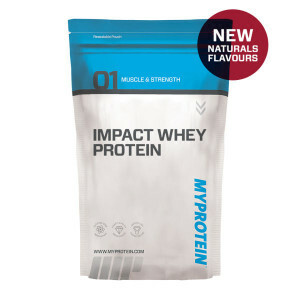 BerryBlast and Tropical flavour powders from MyProtein are examples of such flavourings. There are some drawbacks to the pre-flavoured proteins (as opposed to buying the plain protein and separate flavour packs) and that is you’ll be ‘stuck’ with the same flavoured protein until you finish the pack. This could be hard if you purchased a 5kg pack. As mentioned above protein can be mixed with water combined with (or without) a flavouring, or additional vitamin supplements. Typically this can be done straight after a session in the gym or at home. Alternatively the protein can be mixed in a blender, again with or without a flavouring and vitamin supplement, together with milks and fruits such as banana, strawberries, blueberries, nuts etc. The benefit here is while taking in the protein you’re also consuming fruit and nuts which provide additional nutrients and sustenance. If you want to know where you can purchase protein from then the details below may be able to assist and answer your question. 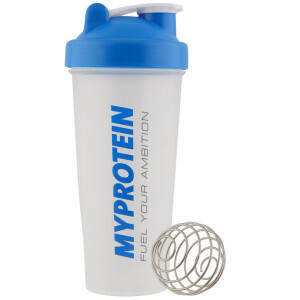 The image above shows a basic protein package (impact whey protein) with a flavouring pack also with a blender / Shaker bottle. This link below entitles new customers to MyProtein a 5% discount on their first order.